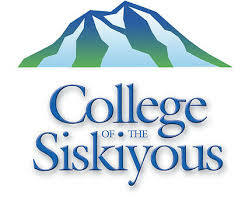 College of the Siskiyous (COS) is a public two-year community college with campus is located in Weed and Yreka in Siskiyou County in Northern California. It is part of the California Community Colleges System, serving as the northernmost college in the state of California and the only college in Siskiyou County. The college is in the service area of California State University, Chico and one of only ten community colleges in California that provide on-campus dormitories for students.